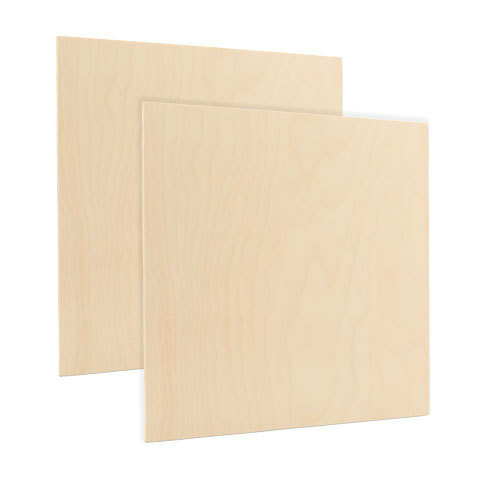 Our 1/4" x 36" square dowel can be used for crafts, home repairs, school projects, and great for a variety of other woodcraft projects. The smooth, strong shape is free from knots and is ready to paint, stain, carve, or anything else. 1/4" x 36" Square Dowel installs into a closet with common woodworking tools.